We were lucky be on a bill with Christina Trulio and Nate Currin last night at Uncommon Ground. Everything clicked! Nick, Uncommon Ground’s sound-tech did a superb job, and the audience was attentive and supportive. It was just the perfect line-up, the perfect vibe. Christina and Nate are two very inspiring singer-songwriters. They are working in a great tradition steeped in well-constructed songs delivered with beauty, heart and soul. Christina was backed by a excellent band, Nate was all alone with his Gibson acoustic guitar. We really felt part of a greater thing last night, welcomed by fellow musicians and by an enthusiastic audience that seemed to really listen. It’s a rare, good thing. 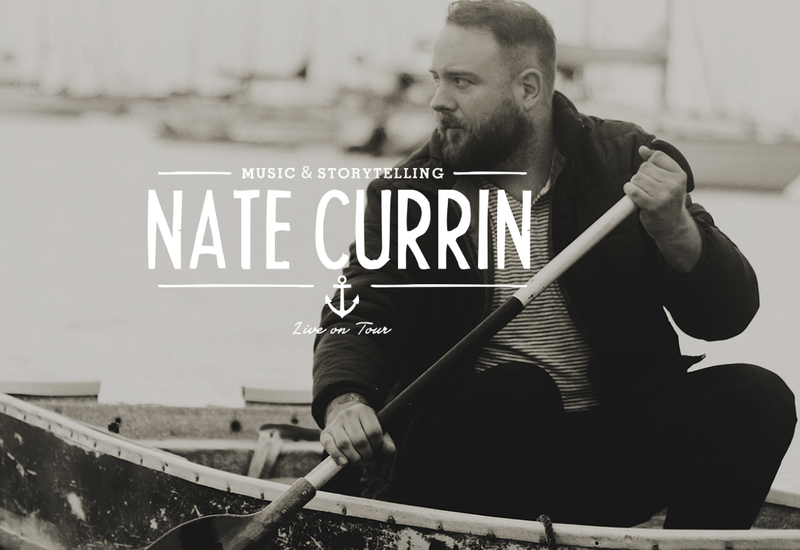 Nate is in the midst of an on-going National tour, he’s living in a motor-home taking his music to towns all over the States. Pretty amazing. Nate is a great story-teller too, and he kept the audience engaged with his between song banter. The music from these two songwriters was just first-class.